Empower yourself to fend off would be attackers. Copyrights (C) 2014 GJJM. All Rights Reserved. 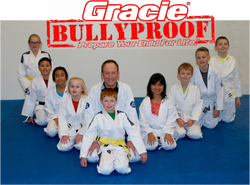 Gracie Jiu Jitsu Mukilteo is a non-profit organization.